Woof! 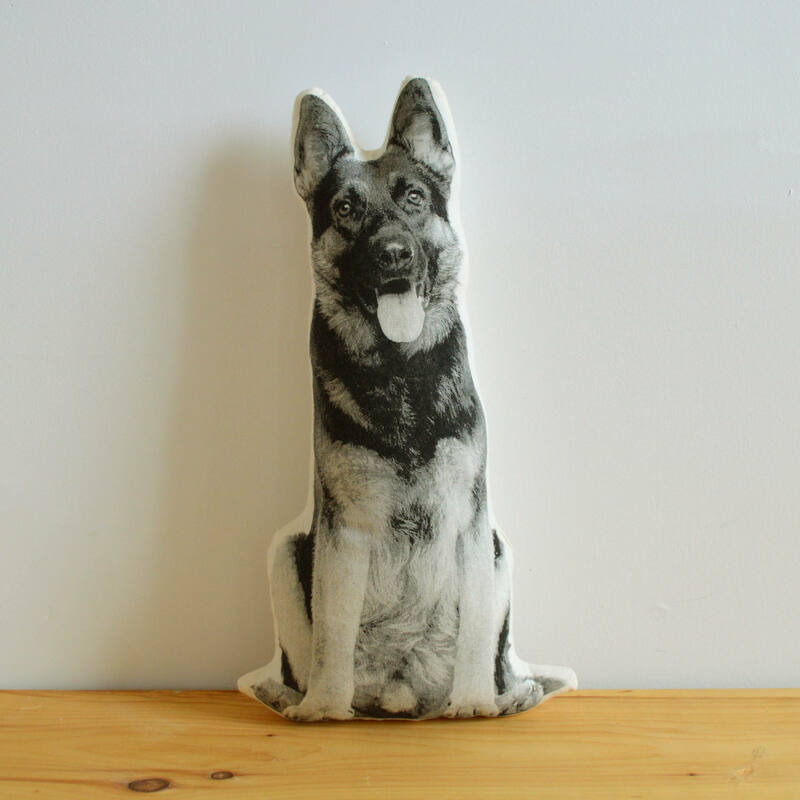 This dog pillow is perfect for the German Shepherd lover in your life. This item is awesome! I gave it as a gift to a German Shepard lover and she loved it! It is the perfect size. Really cute pillow! My boyfriend loves German shepherds and even says the dog on the pillow looks like one that he used to have, so it was a perfect sentimental gift for him. Thank you! Just as described. Sent the pillow to college with my son so he could have a comforting reminder of his buddy. He loves it!